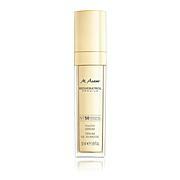 Age-defying beauty serum especially developed for mature skin. It is dermatologically tested. 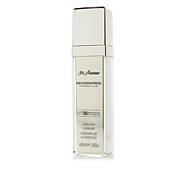 Apply onto your cleansed face in the morning and evening and gently massage in. 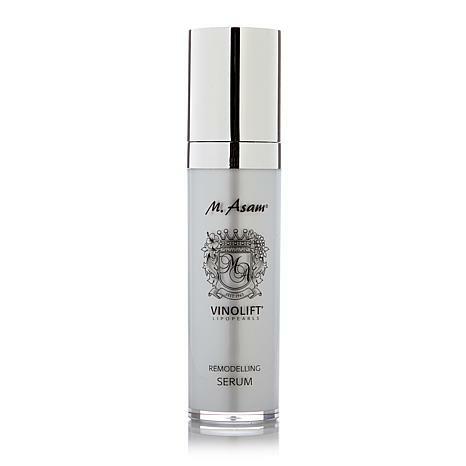 Key ingredients include shea butter, squalane, macadamia nut oil, avocado oil and the VINOLIFT complex consisting of encapsulated OPC, resveratrol and grape stem cells. Other key ingredients include evening primrose oil, apricot kernel oil, Idealift™, a hexapeptide, a tetrapeptide, hyaluronic acid, panthenol and Vitamin E.
Idealift is a registered trademark of Sederma SAS. I didnt realize it was this product starting to make such a difference in my faces definition, after only a week..until I started using a different line! Will nor make that mistake again!! I would never have believed that my aging skin is forming up! But it is! 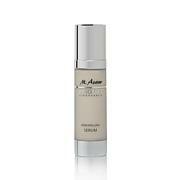 I love the feel of the tightening effect and using it with the eye cream and the face cream, my face feels wonderful each morning and night! This is the best treatment for my face and neck. I am looking younger and feeling fabulous! The cold pressed grape seed oil is magic! Lightweight, doesn't clash with my other products, I notice a difference in my jawline, it's firmer and doesn't have fleshy pockets. Love the way it feels in my skin. I am 60+. Definitely see lifting effect from that serum. Unfortunately no wrinkles reduction.